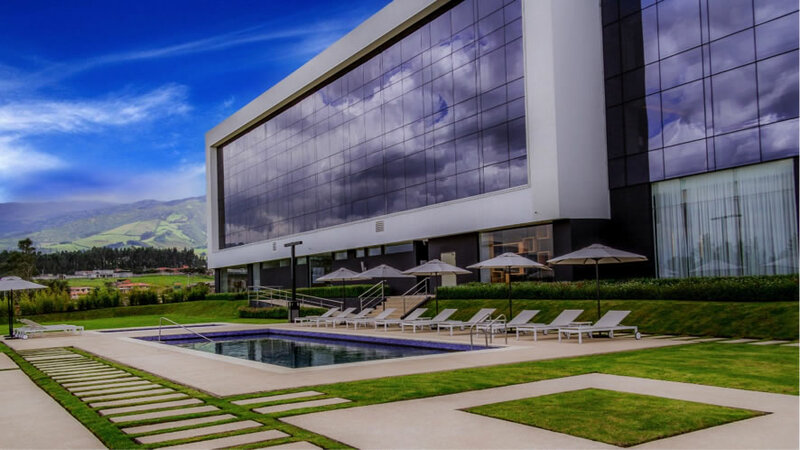 Hotel offers amenities of the highest level, with delicate Hypoallergenic fragrances exclusive of our hotel. Our pools are always designed to accommodate guests that would like to either relax and laze or go for full swim workout to stay athletic. If you only want to relax and enjoy the sun, we will be happy to get you a cold drink from the bar, so you’re able to pick a chair, relax, stay a while. The latest generation of equipment, which translates into the best possible workout. 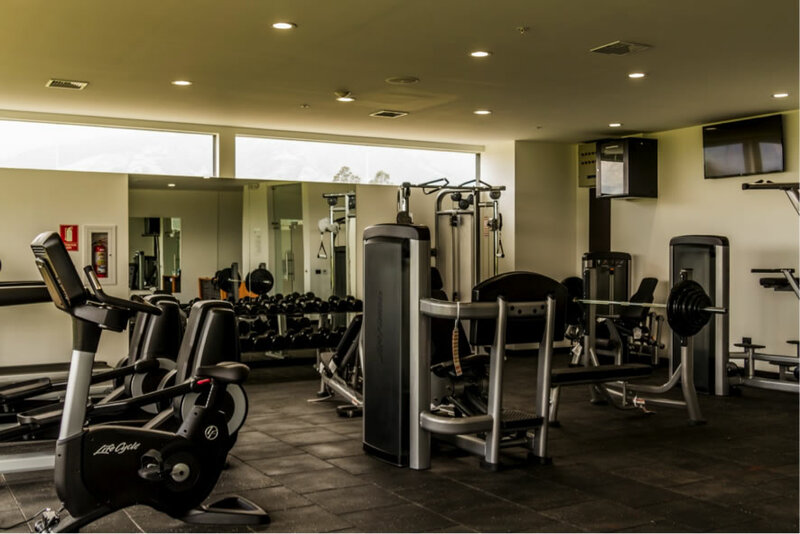 Our gym is equipped with the latest cardio and effort exercising machines. When you exercise, it is good to have at your disposal all the equipment that allow you to work in a comfortable way. Our cardiovascular machines will be equipped with a touch screen to which you can connect your tablet, smartphone or media device for you to enjoy your favorite music or videos while exercising. On the other hand, our strength machines have many ranges of movement so that all of your muscles are accessible to exercise. In short, the gym will be of your liking to do cardiovascular, effort, stretching and yoga exercises. We know how important it is to have access to a fully functional business center while traveling. 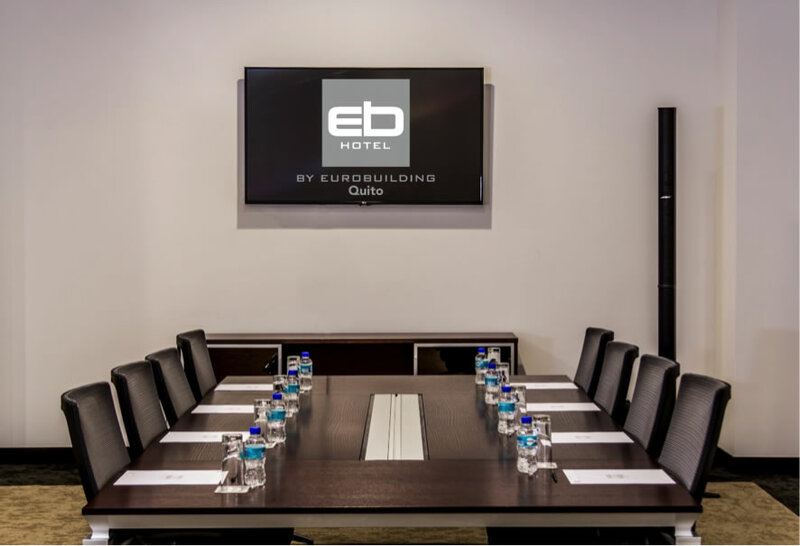 That's why by design we make ours available 24 hours for our guests, as well as our private conference rooms, each with videoconferencing capacity and food delivery available. Connect to the Internet through our complimentary high speed wireless network. Use our copier, printer, scanner or fax. Send mail or packages and get technical support when you need it most.